From the stop sign turn right on Poole St, continue to the fence and turn left onto Finnin St. At the stop sign turn right on Sabovich St, eastbound, then another right the next stop sign onto Flight Systems Dr., southbound. Stopping at the end of the straight portion of Flight Systems Dr. at gate A08 provides the best view of the Southeast side of the airport. 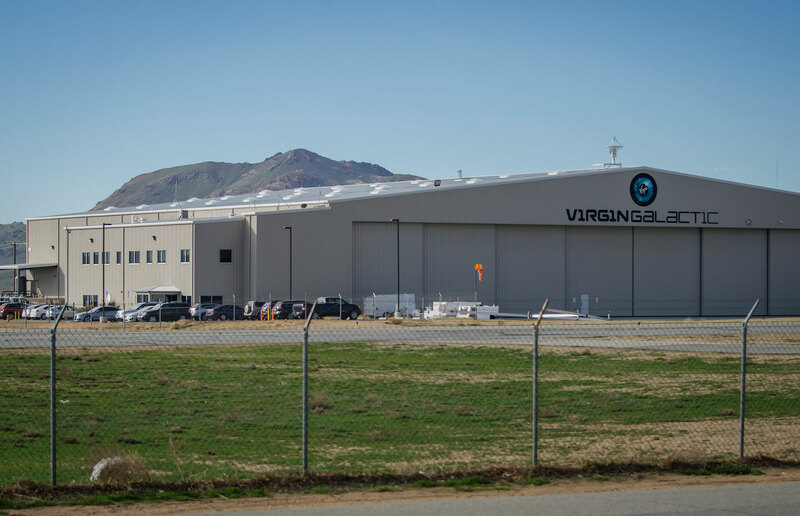 To the south is the Virgin Galactic hangar where The Spaceship Company (TSC), Virgin Galactic's sister company, is developing the world's first commercial spaceline. 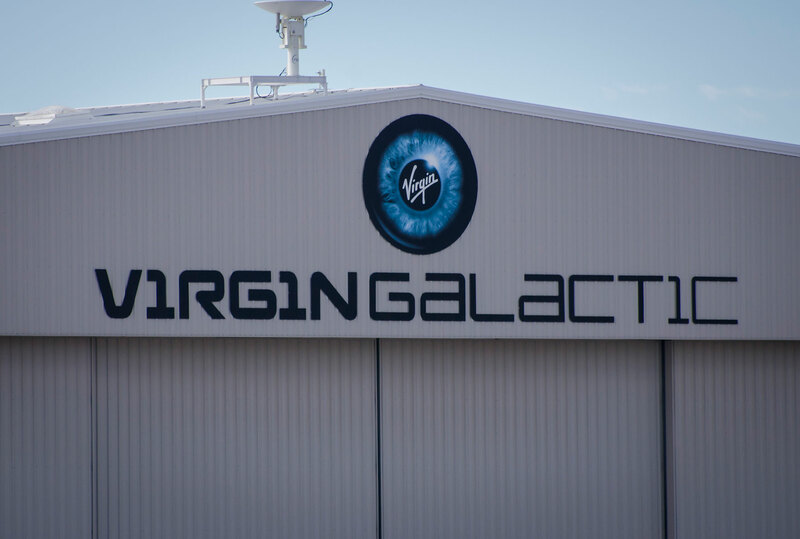 Virgin Galactic, owned by Sir Richard Branson, aims to send members of the general public on suborbital flights to space. The company has sold numerous tickets to people wanting to be on the forefront of space tourism. The construction and test of space vehicles and carrier ships is completed here in Mojave. To the Southeast is Stratolauch Systems, a Paul G Allen Project. The company is constructing the largest aircraft to ever fly. The vehicle is designed to bring manned and unmanned vehicles to space. 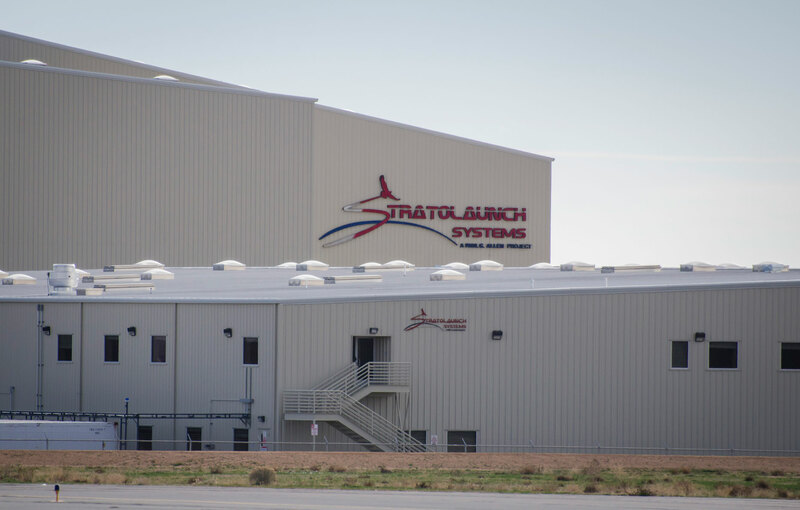 Stratolaunch leadership is assembling a team of companies that are innovation leaders in aerospace. 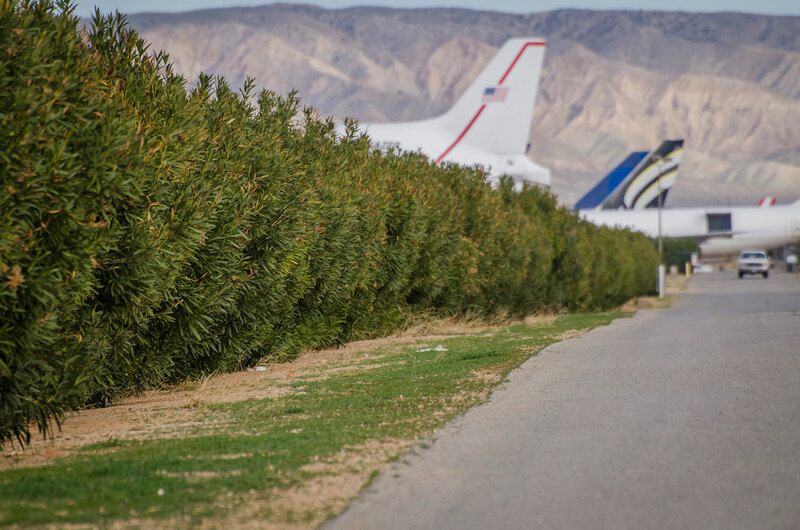 Situated just behind you, on the corner of Interest Point 3 is the Kern County Animal Shelter at Mojave.